Iggy’s. 45th Restaurant in the world according to the San Pellegrino World’s 50 Best Restaurants 2009 (the same list with El Bulli, Fat Duck, Tesuya’s, La Bernardin, and other greats). 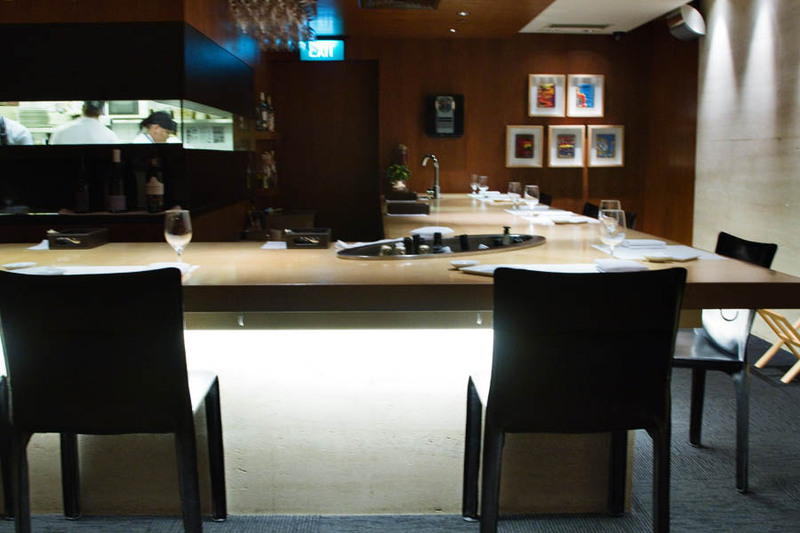 There are only 3 restaurants from Asia covered in the top 50 and this is one of them. 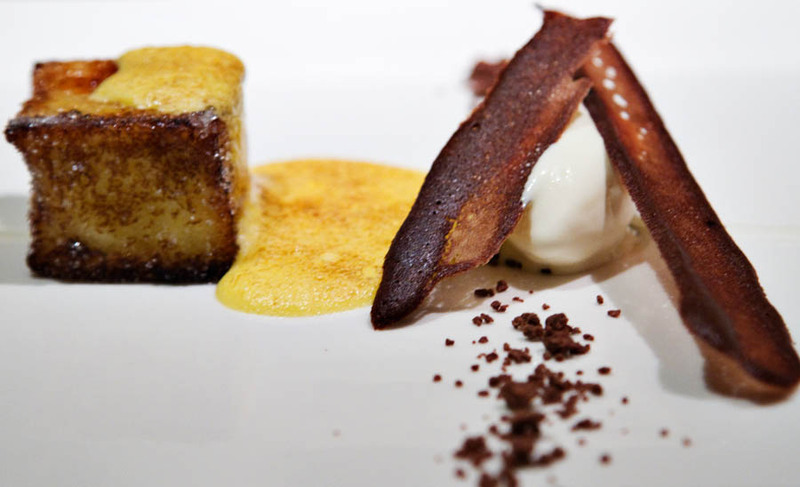 It was 2nd in the Miele Guide for Asia’s Finest Restaurants 2009/2010. Could it possibly be that special? Could anything live up to that amount of hype and not fall short? Iggy’s is the anti-big restaurant (as are most of the restaurants topping the world’s best list). Located in the Regent hotel in Singapore, Iggy’s is quietly tucked away in a corner… if you didn’t know where to look for it chances are you might not even know it was there. 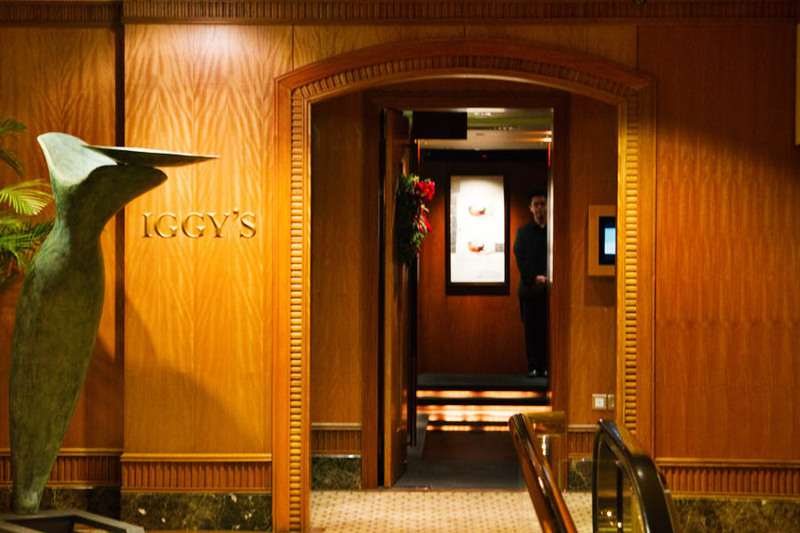 The Iggy’s logo, in fact, is almost completely hidden by a plant and statue! Walking inside the restaurant one is immediately at ease. Minimal artwork on the walls. A handful of tables, evenly spaced out with simple, clean linens in one section. And a counter top in another section which gives a peek, via panorama window, into the inner workings of the kitchen. You are greeted immediately by the incredibly elegant, attentive yet discreet maitre d’ and asked if you’d like to start the evening with a glass of champagne and then given a choice of waters. At a place like this, how can you refuse champagne? The menu is placed in front of you. You can check it online before coming, it seems to go monthly based on seasonal ingredients. 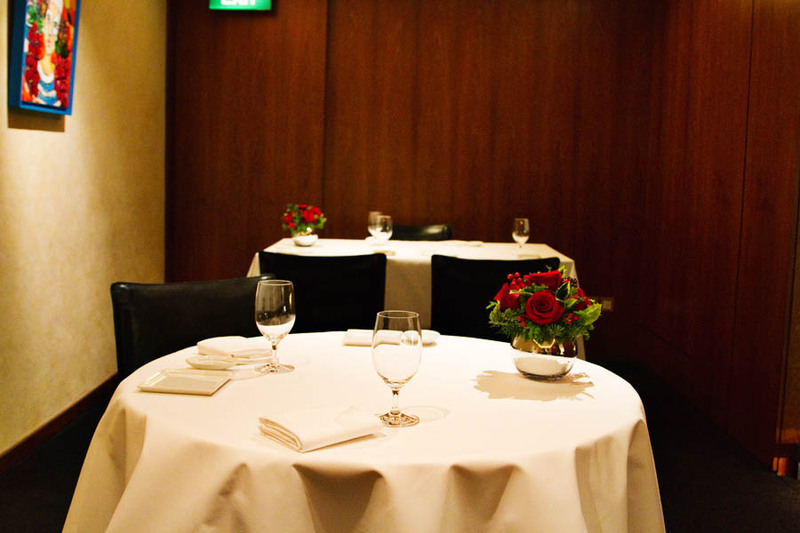 It’s a clean, unfussy white piece of paper with 9 courses laid out in front of you. They’ll ask if you have any allergies or preferences and will make minor changes to accommodate, but otherwise you’re in the loving hands of the chefs… a great place to be. The only major selection to face is the wine list… which in stark contrast to the one-page menu is a massive leather bound tome. Well of course it is. 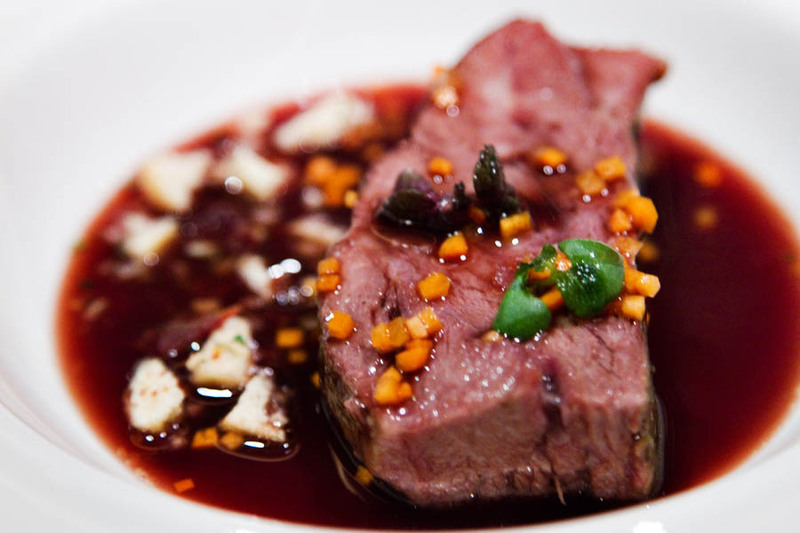 Founder Ignatius Chan trained extensively as a sommelier before opening Iggy’s in 2004. The list features heavily from old world regions and varietals. Since the menu covered so much ground, we found it best to go by the glass… mostly due to it being only two of us and not wanting a super boozy night. We shared our desire to start with a white after the champagne and move to a red for the end of the meal. The assistant manager stunned us with his sommelier-like knowledge of the wines and gave an articulate account of why we might prefer a non-sweet Reisling to follow the champagne, and why an old world Pinot would pair lovingly with the wagyu course. This was a rare treat in Asia where normally the waitstaff has memorized a spiel to give the clients and aren’t able to think on their feet and clearly articulate the wines (the only other one that compares is Gunther’s). Now onto the menu… but oh wait. 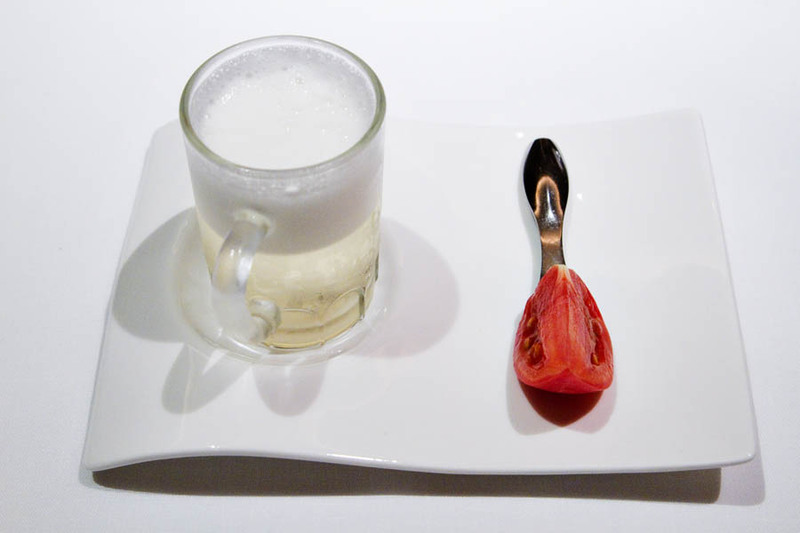 Of course a restaurant like this would start with an unanounced amuse bouche. 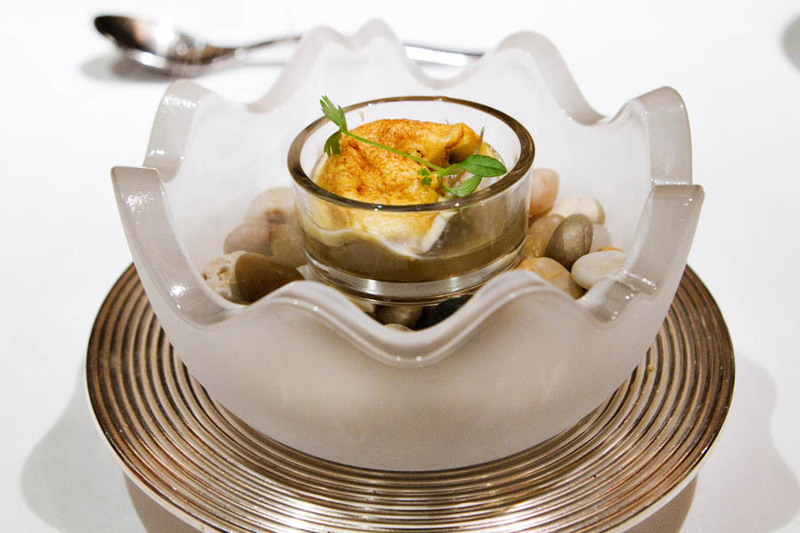 The waitor presented us with a beautifully plated uni (sea urchin) and pureed cauliflower. I watched for Joanna’s reaction. She’s not the biggest sea urchin fan, but since it wasn’t listed in the menu she didn’t know to tell them she’d prefer something else. Well it was a good thing she didn’t know and tried it anyways, as the urchin here was wonderful… it made a convert (or at least someone who can now tolerate the thought of it) out of Joanna. After the urchin there was another surprise amuse. This time a gratinated fin de claire oyster in a chamber filled with smoke. As the chamber was opened a fragrant cloud of smoke unfolded and enveloped the table. Again a surprise ingredient that Joanna normally doesn’t like (oyster)… and again she enjoyed it. As if we weren’t already excited for the main courses, this was certainly jazzing us up… they were able to turn ingredients normally uncared for into delicious works of art… no small feat. Finally it was time to start the advertised menu. 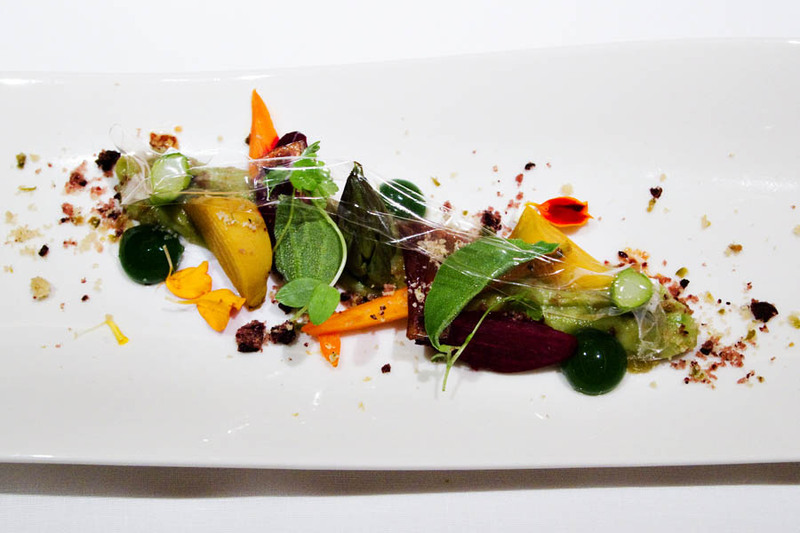 First out was “Vegetable Garden” – asparagus, avocado, beetroot, carrot, mint, and mustard. What you can’t tell from reading the menu is that the mint came in little gels that would dissolve in your mouth, leaving a wonderful mouthfeel. Also, the garden was covered in what looked like plastic, but what was in fact a creation made out of tomato! 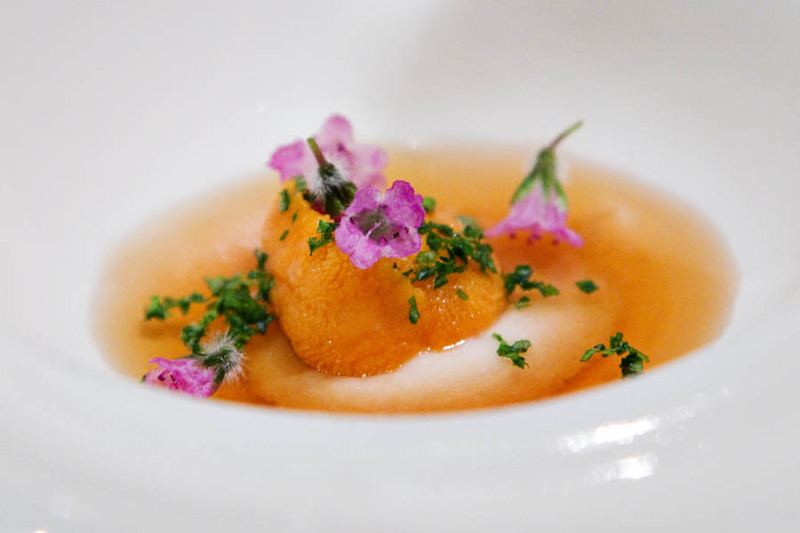 These small feats of molecular gastronomy weren’t just there to impress visually, but actually tied the ingredients together and elevated the dish to a new level. Normally I’m not a fan of molecular gastronomy for shock sake, but this was restrained and elegant and really impressed me. 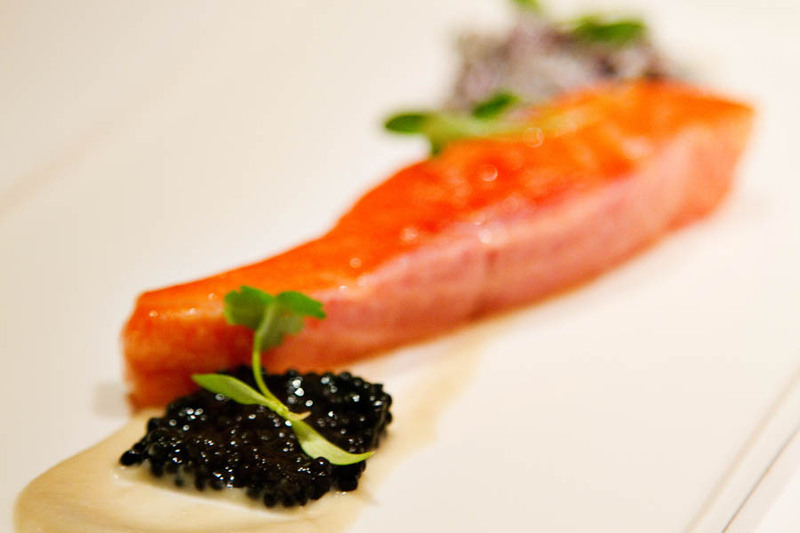 Next out was the “Ocean Trout” – served with violet potato, artichoke, and avruga caviar. This dish was good, but surprisingly the standout was the “violet potato” which was probably the best potato salad I’ve ever eaten. I would love to partner with these guys and do an Iggy’s BBQ and serve this is a feature side. It was THAT good. The fish was slightly under-seasoned, but this was actually intent I think as it was meant to be eaten with the caviar which would give the salt the fish otherwise lacked. If you’re not a fan of caviar however the fish was superb with just a touch of sea salt. Then came what was probably our favorite dish of the night. 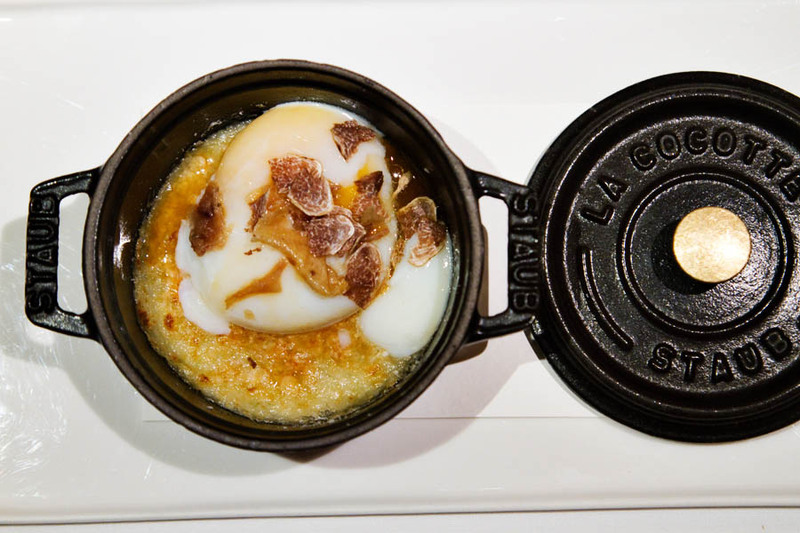 Listed simply as “Egg” -with potato, poultry jus, Parmesan, and alba white truffle. It came presented in a little Staub oven. The egg was cooked at precisely 62.5 degrees Celsius for 45 minutes and was perfection in my mouth. I’m not a good enough writer to explain everything that happened in my mouth, but I could eat this dish daily and never grow tired. 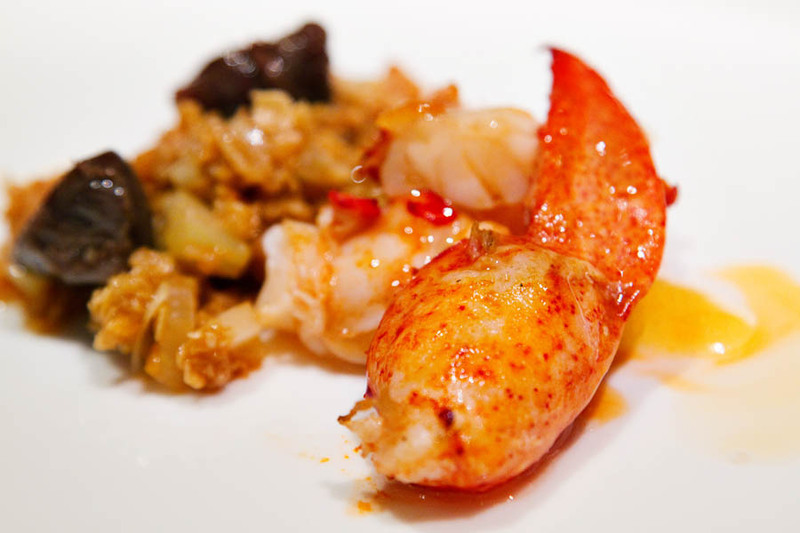 Next out was the most ambitious dish of the night “Lobster” – wth oats, gizzard, and fennel. This dish was one of the most aromatic of the night. It left a lasting fragrance at the table that was warm and comfy, reminding me of the breakfast smell of oats and cinnamon. And the lobster was perfectly prepared. It wasn’t our favorite though. I applaud the effort and not playing it safe, but somehow we just didn’t love the irreverent combination of lobster and cinnamon oats. 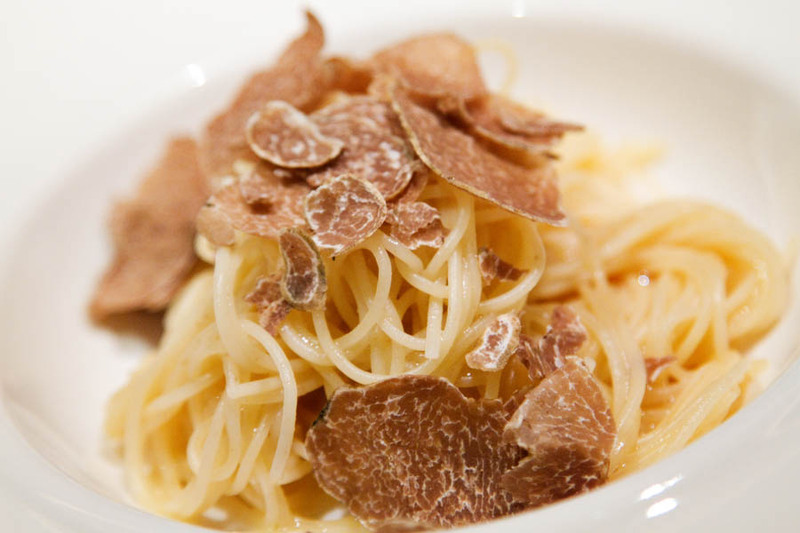 Then came “White Truffle” – cappellini, poultry jus, Parmesan (at $9 SGD a gram extra on the ticket). This dish reminded me of the dish at Gunther’s which reminded me of the classic from Le Bernardin. Most restaurants of this caliber these days seem to have a dainty pasta dish. We opted for 3 grams of truffle each and enjoyed the complexity in our mouth. It was a simple dish, perfectly executed. Finally out came “Wagyu” – with daikon, jamon, and pinot noir. The sauce on this one was a touch runny for our tastes and a bit sweet. The meat, which was slow-cooked for 40 hours, was fork-tender and though it wasn’t as much a standout as “Egg”, it was still a treat to enjoy. I think for the both of us, after so much creativity, we were almost hoping for a small respite with the wagyu… just a basic bit of meat, respectfully cooked to feature fully the wonderful grade of the beef. Again, it was good, but not what we were hoping for. 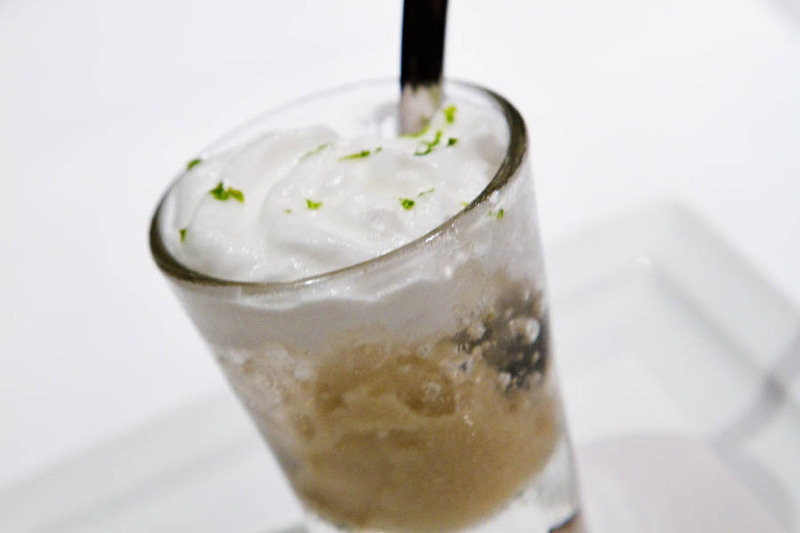 Then came “Feijoa” – gin and lime. This was a palate cleanser, but man was it better than a boring old sorbet. It had layers and complexity not found in most “palate cleansing courses”. We ordered coffees and reflected on the meal as we awaited the check. The meal as a whole was truly amazing. First, it had taken a few ingredients that Joanna doesn’t normally like and transformed them into things she actually enjoyed. Second it had awakened more than just our sense of smell and taste, but something deeper inside of us. 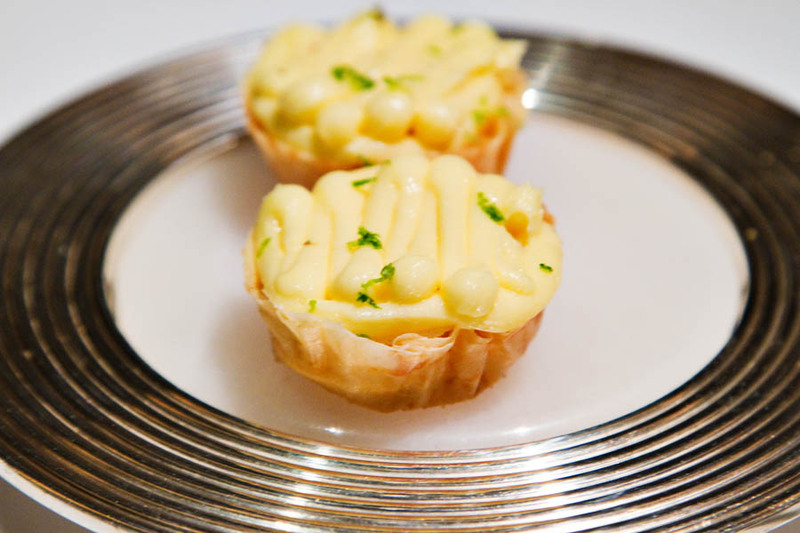 I’ve read about this phenomenon at El Bulli… diners bursting into laughter in the middle of a meal. And I’ve seen it in Japanese movies about ramen (in Tampopo, ramen having the power to make someone laugh or cry)… I never really believed that was possible till this meal. I felt a refreshing glow over my entire body after it was over. It wasn’t just the buzz of wine, but was something else… I had been surprised, tricked, and delighted over the course of 2 1/2 hours! As we left, the servers showed us the rest of the restaurant, the chef’s table in back (new goal of mine, eat at that chef’s table), and the kitchen where people were still dutifully completing their tasks. I felt as if I was a regular guest… not someone there for the first time. As if everyone cared about me and I wasn’t treated differently than any VIP (cough cough Buko Nero). If I had to single out anything about out our experience as most surprising it was this – This whole experience that truly was world class… it was so down to earth. Nothing was overly fussy, I was never made to feel stupid or unwelcome… when I asked and re-asked about the timing and preparation of “Eggs” the maitre d’ calmly restated for me with a smile on his face. There was a confidence in everything done… they didn’t need to be snooty or look down on anyone…. a confidence I hope will infect other restaurants in the region. My thanks to the staff and chefs at Iggys! 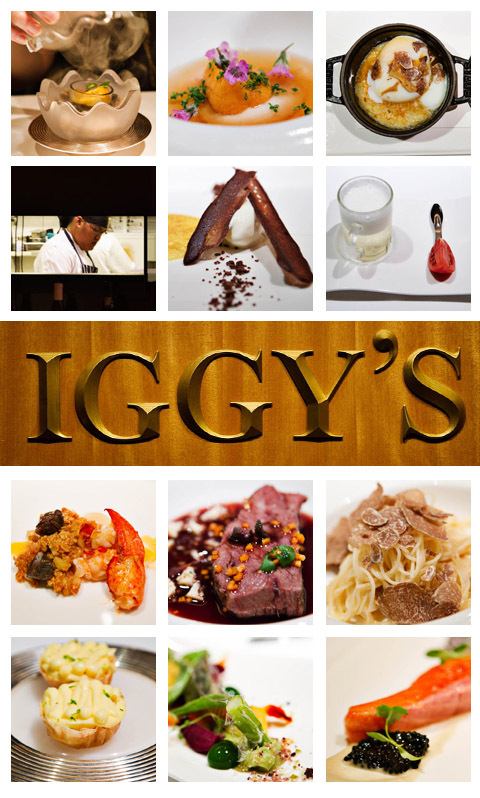 PS – I was so impressed I started researching and found out most of the Iggy’s staff comes from a certain cooking school in Singapore and I’m honestly considering attending. I’d been considering cooking school anyway and this experience showed me some of the heights that a culinary career can reach. I’d love nothing more than to work at a restaurant like this some day and touch people through food and service. Wow, sounds like a wonderful culinary experience! 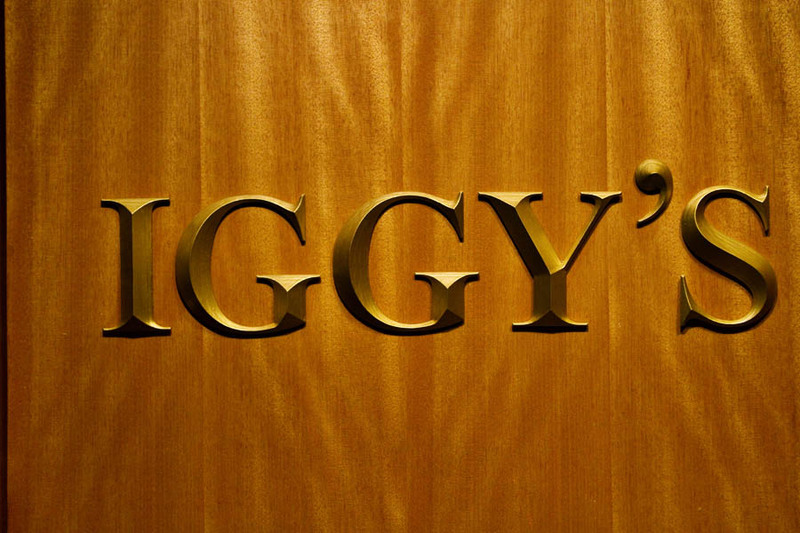 I would love to be able to go to Iggy’s at least once! Good customer service at top-notch restaurants are not always present and snooty wait staff creates unnecessary intimidation (esp since fine-dining is not a regular event for me!) and spoils the experience of being there! 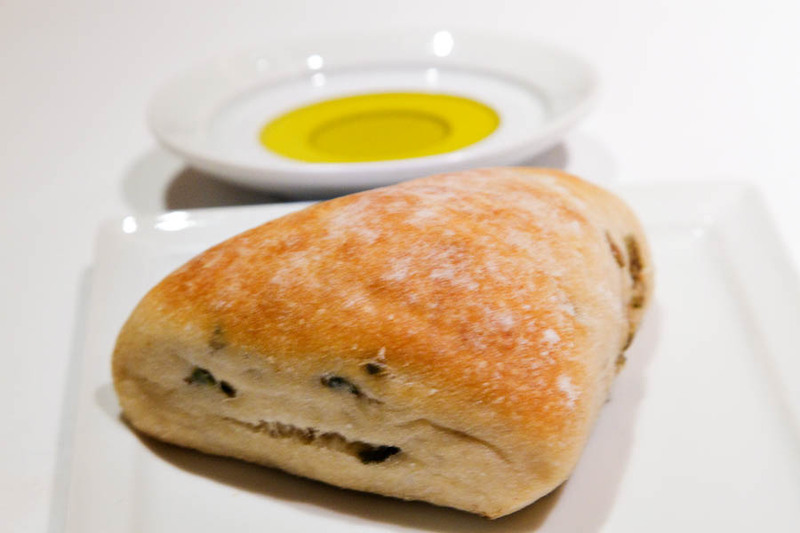 reading this blog made me feel like i was there dining with you! very detailed, i must say. I hope to visit and experience the same thing one day. 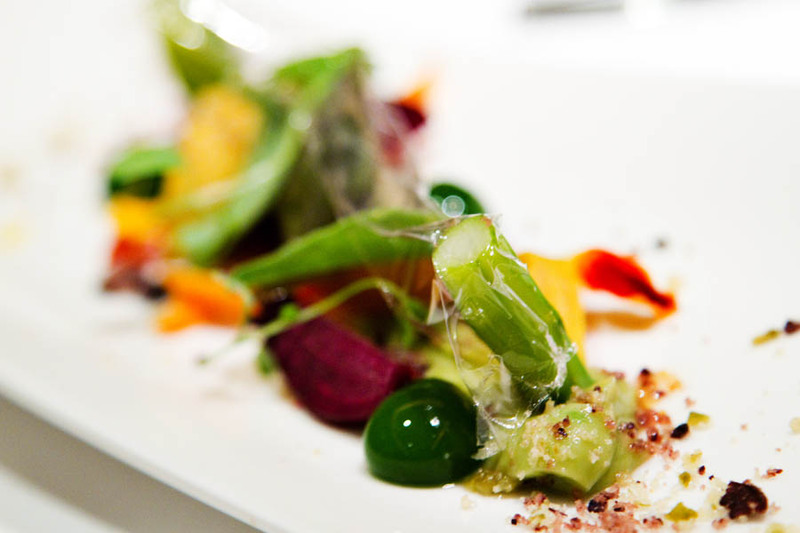 indeed a great gastronomic experience for you!